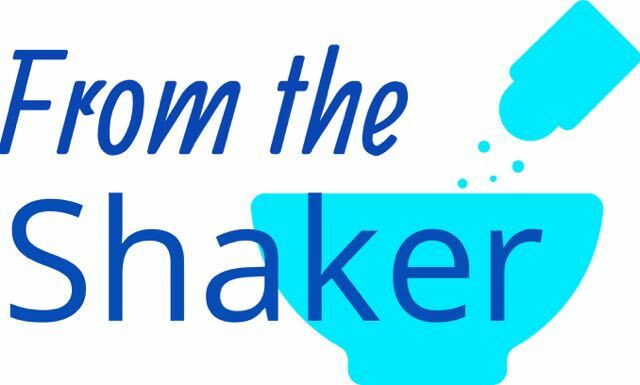 Introducing the From the Shaker Column! Inspired by the Shakers, who first married form with function, the solutions we will offer in this column will be small changes you can make that deliver big dividends in all criterion. Let sprinkles of salt, or sustainability, add flavor to your life! 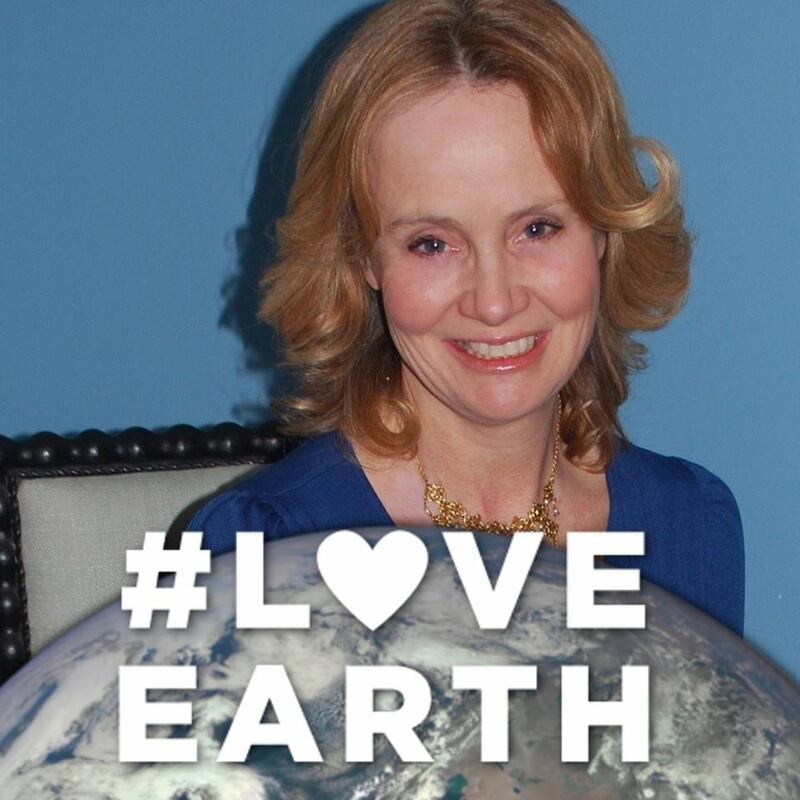 Be sure to receive our weekly column and posts to your inbox by singing up here. See you next week!